For over 20 years, one drop of GLUMA has been sufficient to reduce and prevent hypersensitivity. 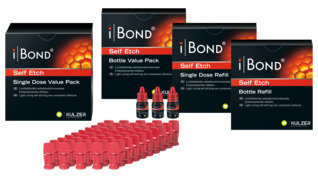 The results are quick and effective, without mixing, curing or multiple applications. 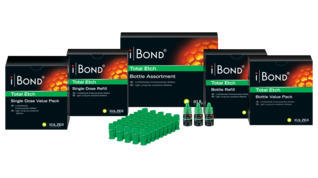 It can be used with all common adhesives and restoration materials and in every treatment situation. 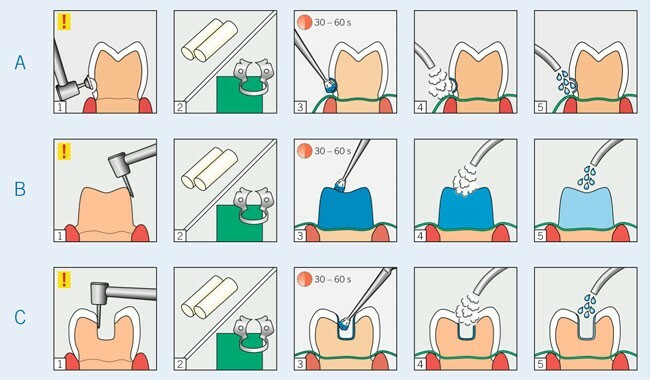 GLUMA does not need to be stirred or light cured, simplifying application and saving time. 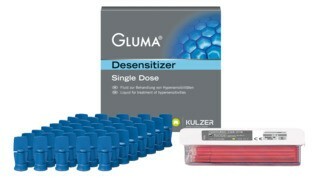 Desensitize: GLUMA is the only desensitizer that has been proven to penetrate exposed dentinal tubules up to 200 μm1. This leads to the formation of multilayered protein walls which prevent an osmotic fluid exchange with the internal tubules. Re-wetting: GLUMA reorganises collapsed collagen fibers and thus improves the bond strength of several adhesives. 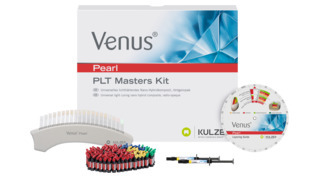 For the reduction or elimination of pain in exposed cervical areas that do not require restoration and the reduction or elimination of dentin sensitivity after preparation of teeth to receive a fixed prosthesis. Patients will appreciate the fast, effective and long-term results of comfortable prophylaxis through the controlled application of a gel and your trust in the GLUMA name. Several studies for various clinical applications have been conducted to investigate GLUMA from the perspective of safety and efficacy. 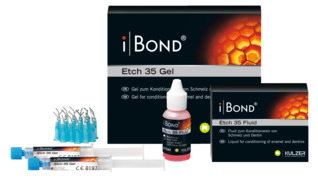 Marked reduction in post-operative pain with GLUMA dentine bonding system. 1993, Dental Practice, (Vol. 7) Reprint and translation by Bayer 1995. Efficiency of Desensitizing Treatments of Hypersensitive Dentine with GLUMA and GLUMA 2000. Blunck U, Roulet JF. Internal report to Heraeus, documentation available. 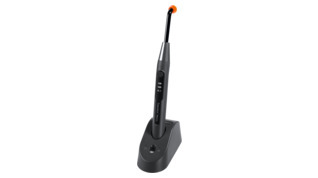 Translux Wave is a LED curing light for the polymerization of dental materials such as adhesives and composites. 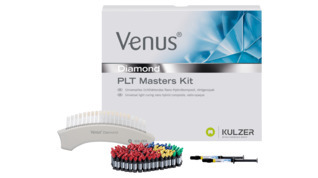 It is developed to consistently produce high-quality fillings with an optimum polymerization depth.